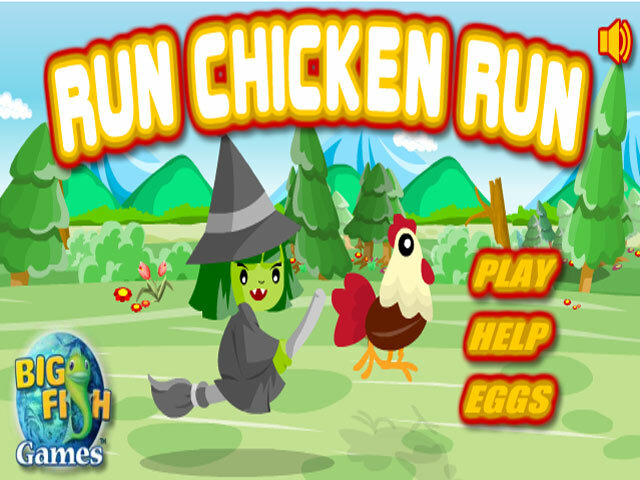 Escape a witch and last as long as you can in Run Chicken Run! 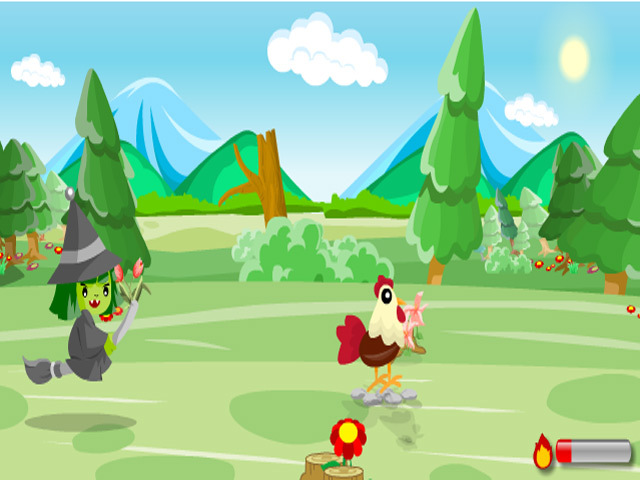 Dodge beehives and rocks as you race your way to the end! 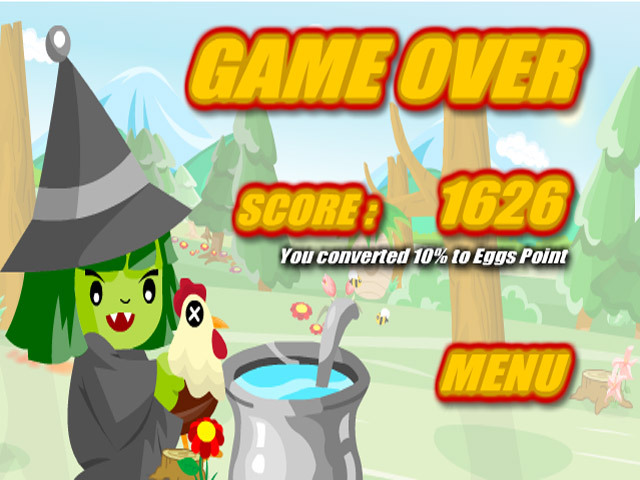 Can you avoid becoming dinner for the evil, green witch? Or will you make a scrumptious meal?